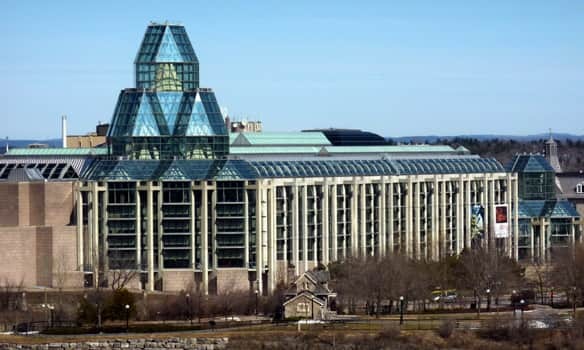 Moshe Safdie is one of Canada’s greatest architects. At 24, he designed the iconic Habitat ’67 in Montreal as his master’s thesis at McGill. He then went onto build, among other things, the National Gallery in Ottawa, the Yad Vashem Holocaust History Museum in Israel and this crazy hotel in Singapore. So, a few years ago when we heard he was working on a residential project in Toronto, we were excited—that is, until we saw it and thought it looked like a postmodern sand sculpture of a camel. To our great relief, an updated design has recently been revealed (thanks to UrbanToronto for posting it), reminding us that interesting condos don’t just get built in Mississauga. Particularly eye-catching on the new Safdie design are balconies that daringly cantilever out from the façade and the multiple terraced green spaces. Plus, the café-restaurant-retail strip facing Sherbourne Common looks so pleasant, it’s hard to believe that this will actually be a part of Toronto’s waterfront. wow! so spacious–2 people can stand on the balcony OR you can put a plant out there and admire it from inside. I love options!! !